The mining sector will be spending more than US $2.9 billion on private communication networks by 2022. According to an ABI Research forecast, 1.5% out of total mining CAPEX will be dedicated to broadband technologies such as private LTE and Wi-Fi mesh. These wireless technologies support driverless trucks, trains and drills in mines, introducing cost efficiency and operational safety, while making modern mines safer, smarter, and more autonomous. According to the report, recovering from low commodity pricing hits over the past two years, the investment sentiment will likely trend upward in 2019. Substantial greenfield telecommunication investment will go into private LTE and Wi-Fi mesh networks. Between the two technologies, private LTE sets to see greater adoption. Economy of scales through 3GPP standardizations and advancement in LTE hardware and software technologies continues to make LTE technology more powerful and cost friendly. Mining companies are the actual pioneers when it comes to autonomous vehicles and private LTE network deployments. BHP, Fortescue, and Rio Tinto are currently running autonomous haulage and drilling in their iron ore mines. ABI Research believes that mining sector will be aggressive in deploying wireless technologies and this deserves the attention of LTE vendors and service providers. Diminishing revenue from consumer market forces LTE vendors and operators to explore business opportunities in other sectors such as mining. Aside from connectivity, they can offer value-added services, such as big data analytics, network security and edge computing. While most technology decisions in the mining vertical are based on cost analysis, private LTE and edge computing may enhance several aspects of mining operations that companies may find very valuable. Running on private LTE, mining companies can enjoy wide coverage, carrier-grade resilience, high data throughput and remote control and monitoring. Despite technological advancements, private LTE and Wi-Fi mesh networks are still being deployed predominantly in surface mining. Underground mining will be the next battleground for these wireless broadband technologies. Whichever technology is able to become technologically and commercially viable for underground mining will likely to become mainstream technology in mining sector. 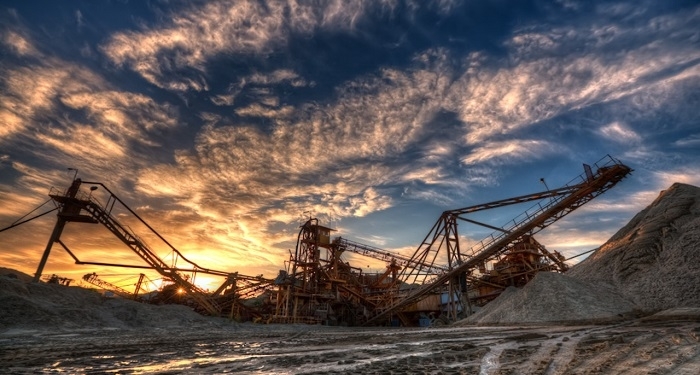 The findings are from ABI Research's Private Networks for the Mining Industry (LINK) report.